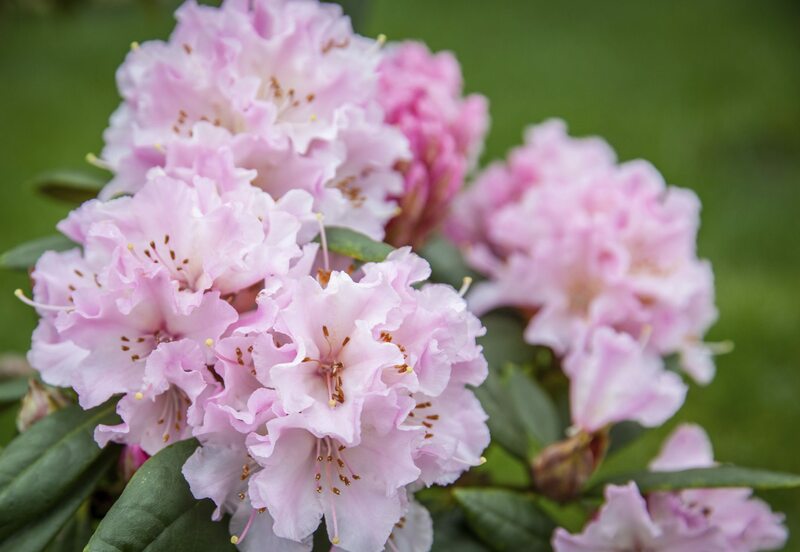 A friend wants to cut the blossoms off my rhododendron to use in her wedding. Will this hurt my plant? It will not hurt it at all! If it has been wet in your area, you may want to dab the cut area of the plant with peroxide to keep it from getting an infection. Otherwise it will not hurt them.